John H did a great job explaining how long it would take to repair my phone, how much it costs, and even manged to finish early despite being the only one there that day and completely swamped. What a rock star! You couldn’t fix my laptop. Staff was courteous. and to the point. Repair was done when they they said it would. Emporium Barbershop is very happy with our iPhone 6s Plus screen repair very honest price and was repaired in a very quick matter!! Really easy process, I highly recommend. Awesome service, they truly show interest in helping you, not just selling something. Thank you. 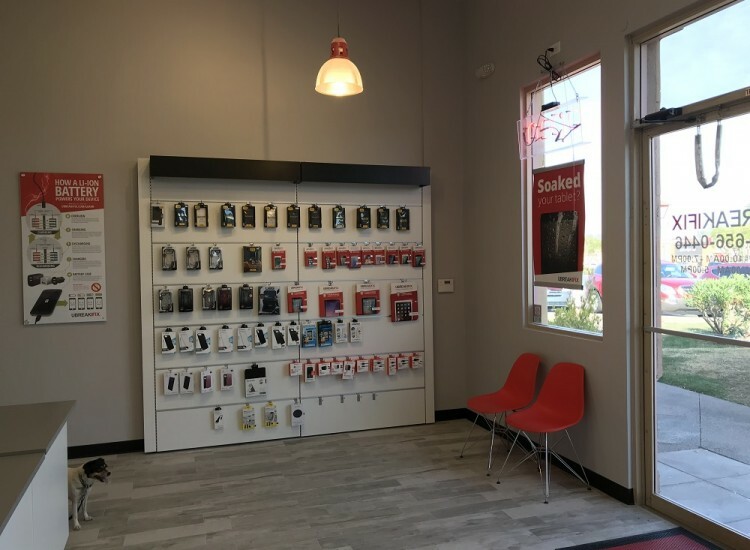 We specialize in iPhone repairs, cell phone repairs, Samsung repairs and Computer repairs in the Ahwatukee area of Phoenix, AZ. 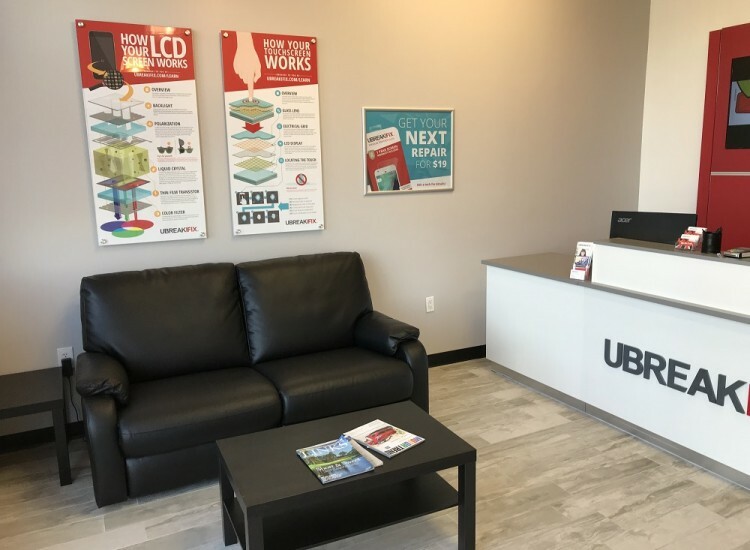 At uBreakiFix in Ahwatukee, we understand that you need your devices working properly at all times and that you don’t have time to waste without them while they are being repaired. 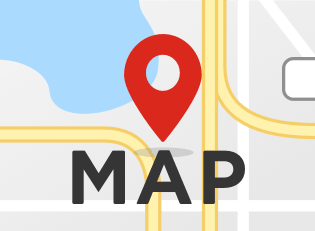 Our Ahwatukee location is conveniently located in the Ahwatukee Foothills Shopping Center near Ikea, Arizona Mills and the South Mountain Community College. Bring any of your devices for an iPhone repair or computer repair in and our technicians we’ll get you back in action in no time. We start with a comprehensive, free diagnostic exam to pinpoint the problem. We’ll clearly explain to you the issue, repair plan, cost and timing. If you like what you hear, we’ll get started on the repair right away. Most of our iPhone repairs and Samsung repairs can be completed in under an hour. Just enough time to run to Ikea. Dropped your cell phone and cracked the screen? Or maybe you’ve got water damage and can no longer hear out of the speakers? We have seen all of these troubles and our expert iPhone repair technicians can get your cell phone working as good as new. Our technicians have experience repairing all kinds of issues with all brands and models. In addition to phones, our tech team also specializes in computer repair, game console fixes and iPad screen repairs. Our technicians are qualified to repair all computer, laptop and tablet devices from Dell, Mac, iPad, HP, Acer and others. We know your computer is important to you and we will handle your repair with care and professionalism to get you working again in no time. 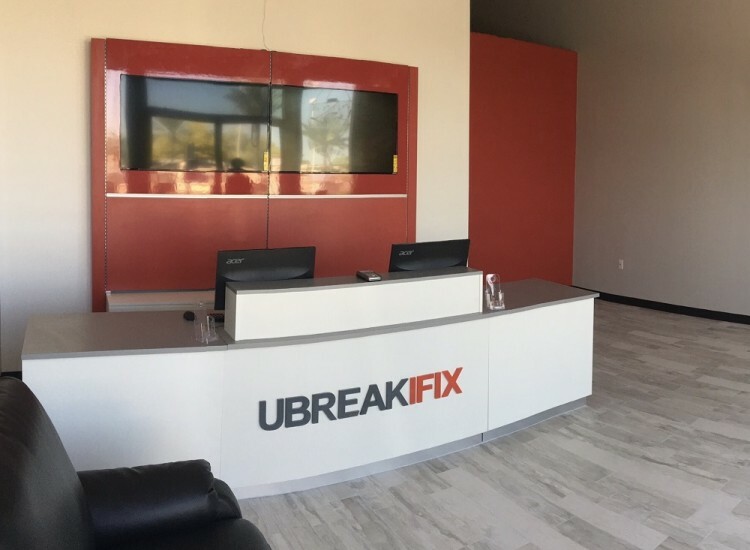 Every uBreakiFix repair comes with a low-price guarantee and a 90-day warranty. We are so sure of our low prices, we’ll match or beat any lower price you see. 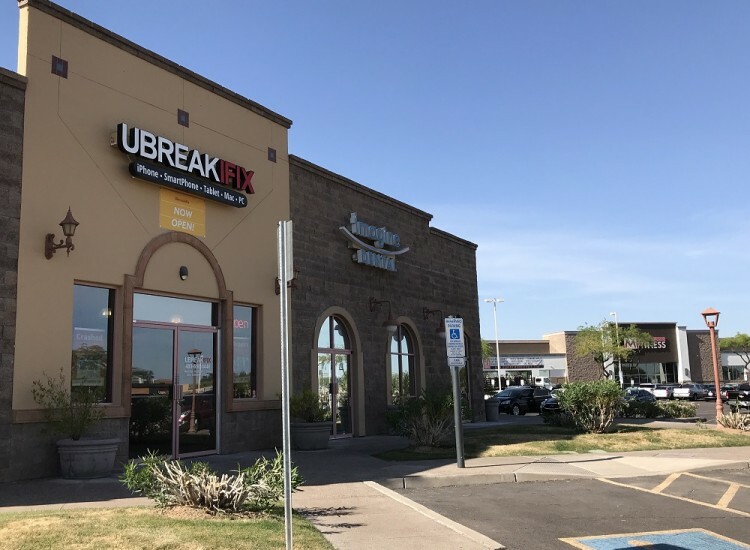 Bring your electronics to Ahwatukee uBreakiFix for a high quality, affordable and fast iPhone repair or computer repair. We know you need your devices working and we’ll get you fixed up ASAP. We are in the Foothills Shopping Center. located on the Northwest corner of i10 and Ray Rd near Mountainside Fitness. Come see us today!